Am I a man out of time? 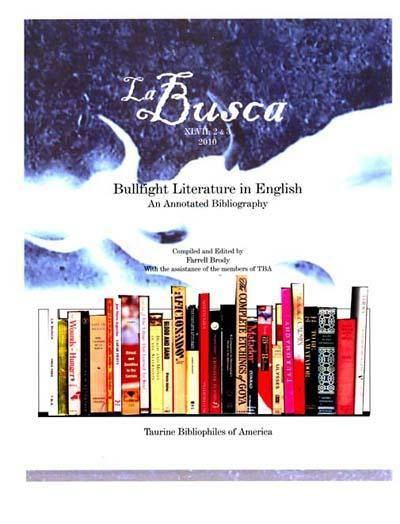 Plagued by conflicting feelings about bullfighting, writer and actor Alexander Fiske-Harrison decided the only way to resolve the issue was to spend a year in Spain immersing himself in bullfighting culture and training alongside professionals, then taking to the ring himself. 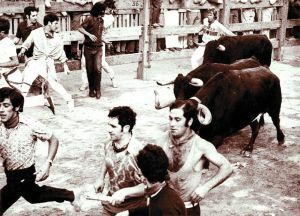 Before he could conclude the spectacle of the fight might not be worth the life of an innocent creature, he felt he had to understand bullfighting at the deepest level. With Hemingway’s Death In The Afternoon a constantly looming presence, Fiske-Harrison comes across as the kind of devil-may-care Englishman who built an Empire. But is he a man out of time? Does he really have to get into the ring with one of these creatures to decide whether or not it’s barbaric? An informative and breathtaking volume of gonzo journalism. 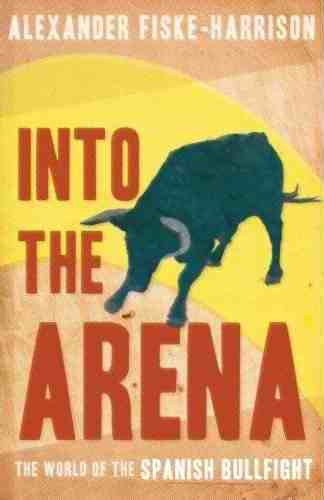 In last weekend’s Sunday Times there is a review of my book, Into The Arena: The World Of The Spanish Bullfight (which can be purchased at Amazon by clicking here) which, although largely positive, has two main criticisms. The first, a minor one, is that the author is too self-regarding. 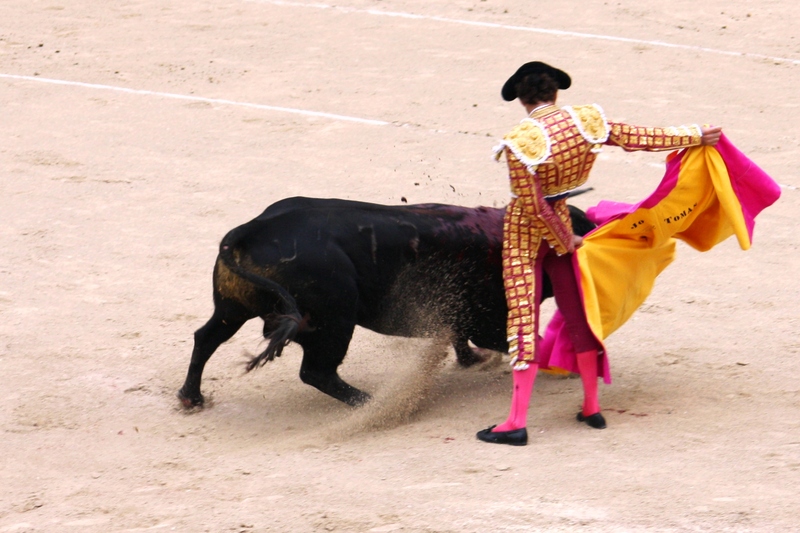 I can’t really protest against this on pain of self-contradiction, and my only response is to say that the bullfight is, as I argue below, all about the emotion it inspires in both bullfighter and the audience. Since I play both of those roles at different points in the book, I have no choice but to describe who I am so the reader can try to triangulate what sort of emotions it might inspire in them. 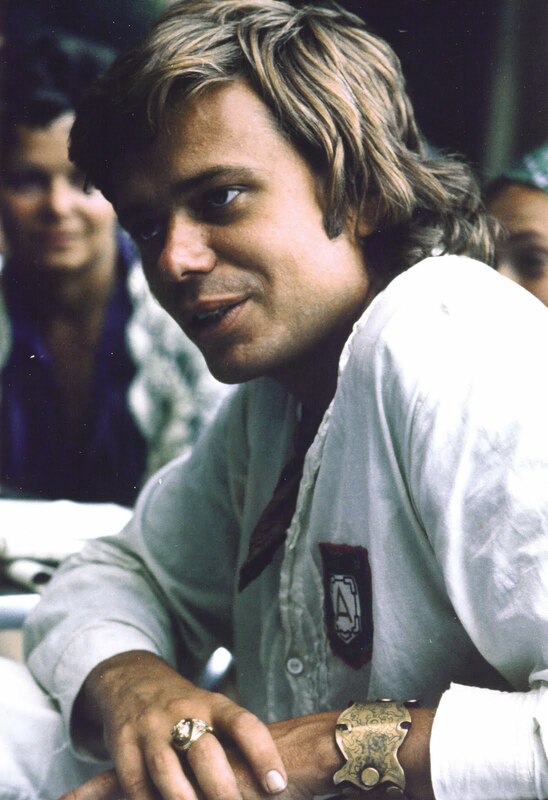 His second, more serious criticism is two-pronged: he finds my apparent conversion from journalist to aficionado, and then beyond that to practioner, repellent, and this is made worse by the fact that he finds my justifications given in defence of bullfighting fatuous. 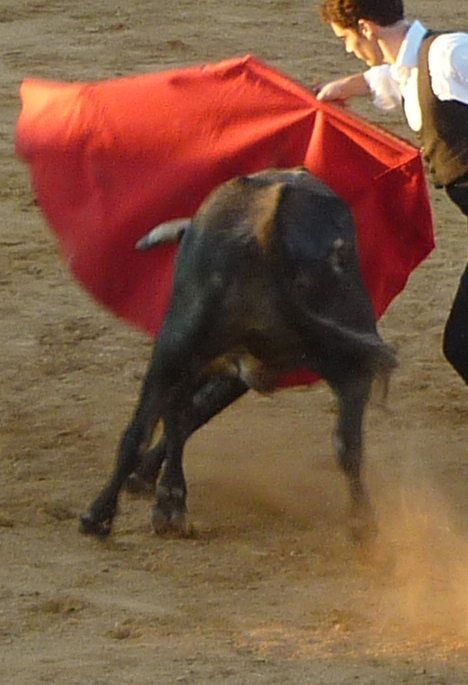 The funny thing is, the review in the usually much more sentimental and emotional Daily Mail says that what makes my book readable is that I manage to maintain my “disgust “for the bullfight throughout the book. 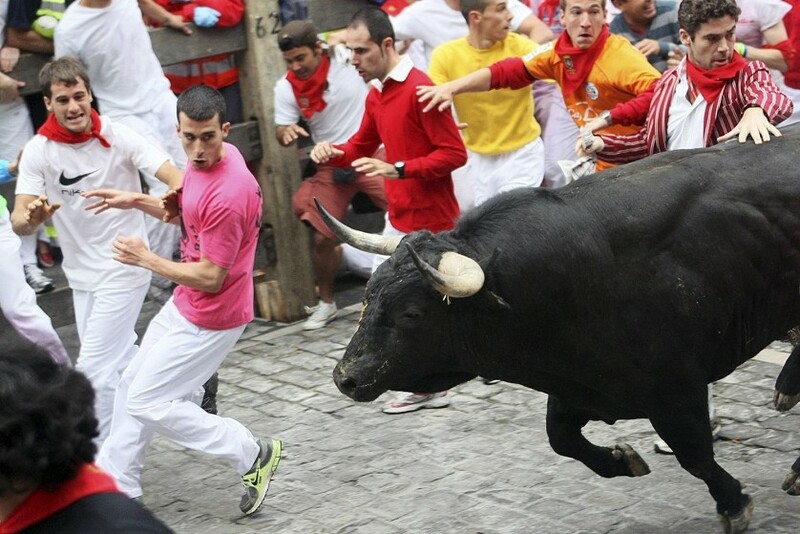 Whether or not the artistic quality of the bullfight outweighs the moral question of the animals’ suffering is something that each person must decide for themselves – as they must decide whether the taste of a steak justifies the death of a cow. But if we ignore the possibility that one does outweigh the other, we fall foul of the charge of self-deceit and incoherence in our dealings with animals. 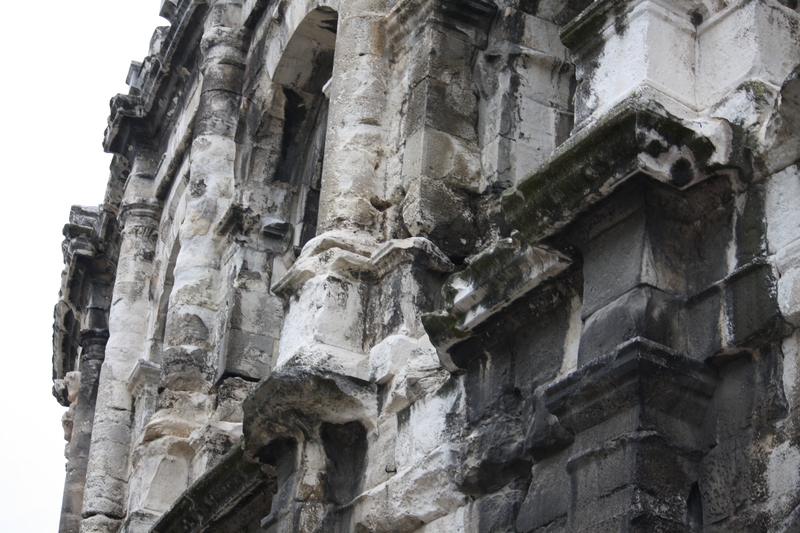 This is what has given me the title of this blog post. 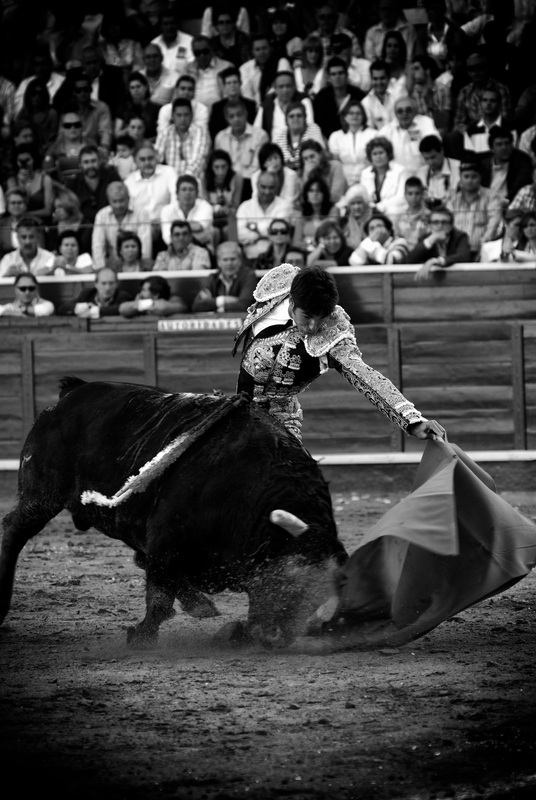 I believe that the bullfight does have an artistic quality, in fact, that can be an art in its own right. Now, I am aware that a large number of people, including the Sunday Times reviewer, think that even if it is an art-form, it could not possibly be justified on that basis. In fact, one journalist for the BBC – our national television network that has a state-enforced monopoly largely to guarantee the impartiality of its journalism – whom I approached on the subject, put his views even more strongly in an email to me. Thanks so much for the invitation. 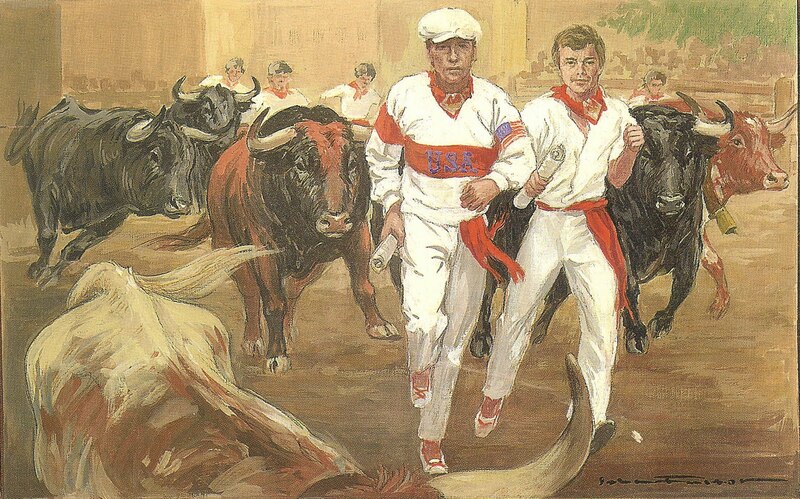 I do have a passing interest in the subject – nothing quite cheers up my morning like reading in the paper that some matador or another has been gored to death by one of the bulls he was proposing to kill. It’s sort of like a man-bites-dog story, but with an added moral twist. But most of the time, I’m more interested in sports stories where both participants have volunteered to take part, and where one of the parties hasn’t been deliberately hobbled by minions sticking spears in them beforehand. Come to think of it, I guess you could see it as appreciating the rules of fair-play they instill at Eton.